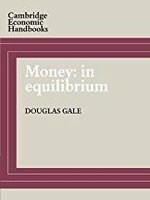 Money in Equilibrium. Cambridge: Cambridge University Press (1982). 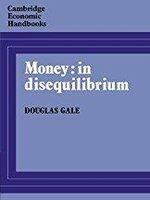 Money in Disequilibrium. Cambridge: Cambridge University Press (1983). 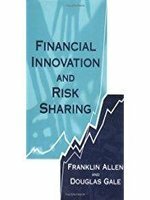 Financial Innovation and Risk Sharing. Cambridge, MA: MIT Press (1994) (with F. Allen). 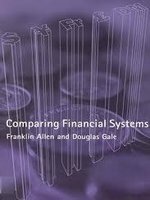 Comparing Financial Systems. Cambridge, MA: MIT Press (2000) (with F. Allen). 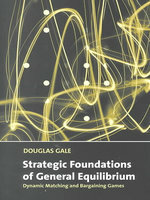 Strategic Foundations of General Equilibrium: Dynamic Matching and Bargaining Games. Cambridge and New York: Cambridge University Press (2000). 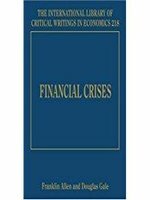 Understanding Financial Crises. 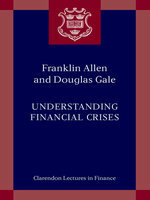 (with F. Allen) Oxford and New York: Oxford University Press (2007). 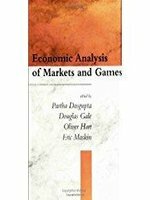 Economic Analysis of Markets and Games: Essays in Honor of Frank Hahn. Cambridge, MA: MIT Press (1992) (edited with P. Dasgupta, O. Hart and E. Maskin).